I love using the bullet journal method for my travels. But once I am done with my bullet journal, I don’t want to just throw it away! That is why I always try to turn my travel bullet journal into a scrapbook so that I can easily look make on all of the memories I made on my epic vacation. A bullet journal on your travels can help you keep track of special moments so that you can relive all of your special memories! Use your journal to capture special moments that you never want to forget. 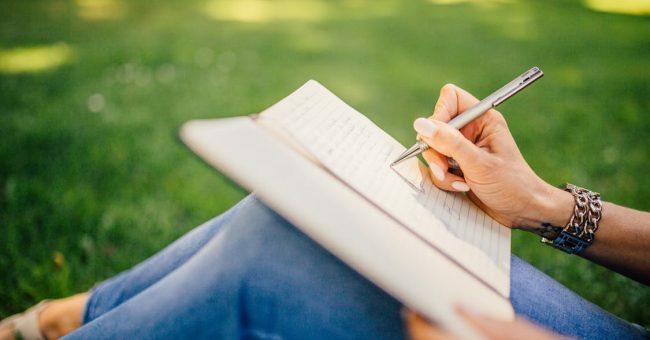 While traveling, remember to reflect back on the adventures of the day and write short blurbs from each day. You don’t need to take a long of time as you can always expand later, but at least get the basics down so you can look back years to come! 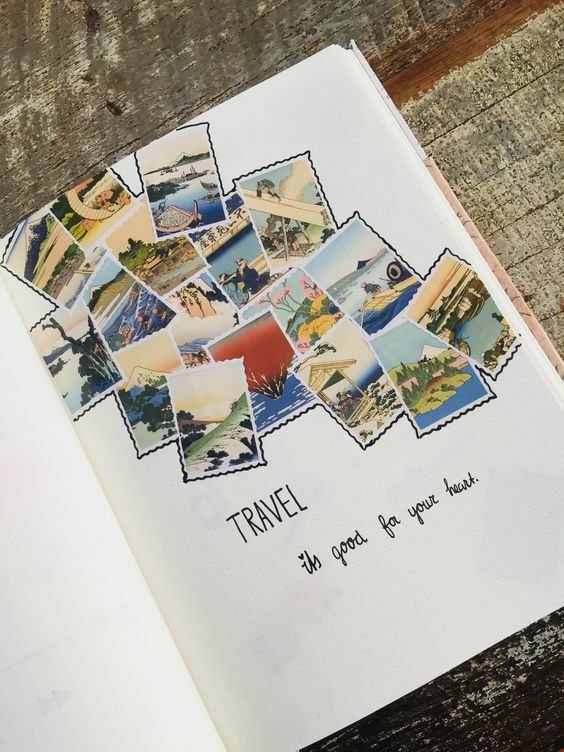 A great way to really turn your journal into a scrapbook is by adding momentums from your trip! Add photos and other souvenirs from your vacation like postcards, receipts, tickets to events and even napkins from restaurants you ate at. Plane tickets, your itinerary and maps are also a terrific addition. Use these momentums to add to your memories! When organize your bullet journal for your travels, make sure to try and keep it neat and pretty so that it makes it easier to turn into a scrapbook. So when you are organizing your journal, leave room for antidotes and photos from your trip. Also, make sure you are choosing the right size journal. If you want to turn your bullet journal into a lasting scrapbook, make sure to find a good size and sturdy journal! You only get once chance to turn your travel bullet journal into a memorable scrapbook. Feel free to use plenty of photos, sketches, banners and colors to make it fun! 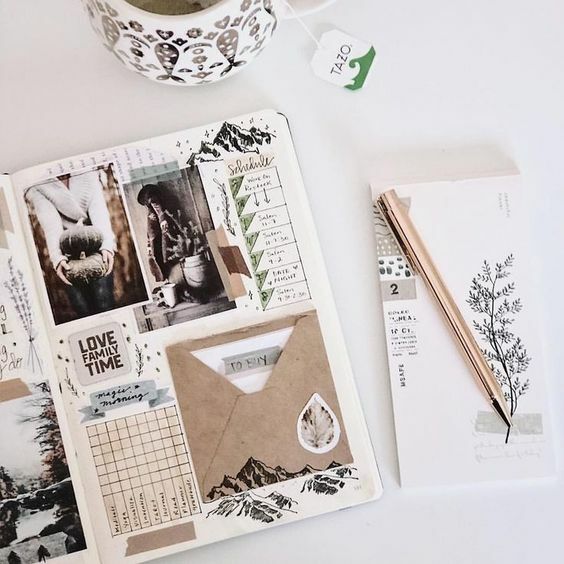 There are different themes and ways to transform your journal into a scrapbook, all you have to do is just find the right style for you!